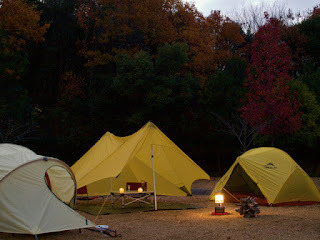 The experience of family tent camping can develop stronger family bonds and lasting memories. 64 percent campers said that taking their family on camping holidays can help enhance their children and grandchildren mental wellbeing, and social skills. But have you ever been stuck, trying to buy a camping tent due to numerous beautiful designs, styles, and colors; not knowing the one to choose? When it comes to making decisions in buying anything, it can happen to anybody. It has happened to me. When I went to the market to pick some packet shirts, it took me much time than expected to pick my choice designs and colors. Due to the fact that there are dozens of different, beautiful designs, mixed colors and things like that. The same things apply to choosing the tent for your family camping.